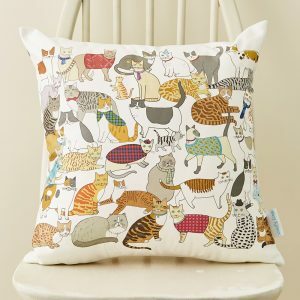 Category: Collections, Cats, Textiles, Bags, Accessories. 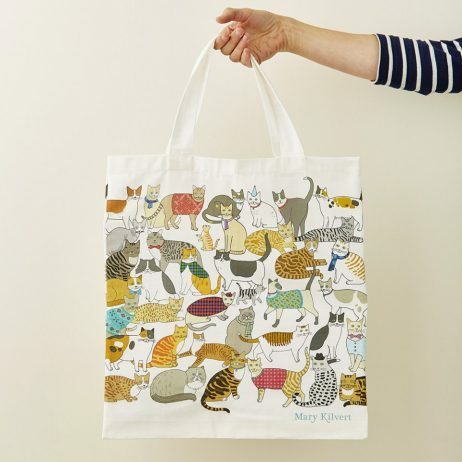 Tags: cat, bag, cotton. 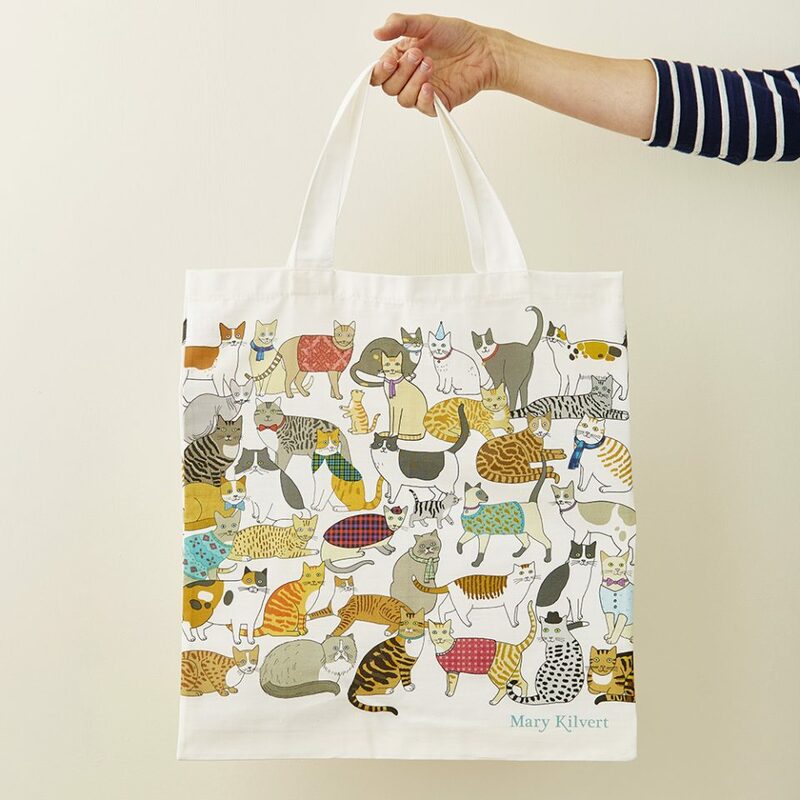 The Crafty Cats bag features Mary’s design created for the Cradle of Crafty Cats Collection. 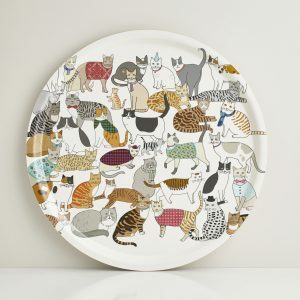 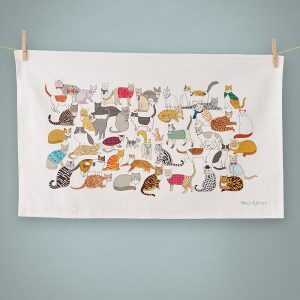 Vibrant felines, illustrated in Mary’s decorative style, are inspired by her much loved childhood cats. 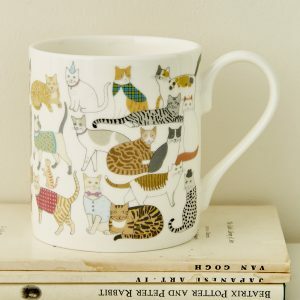 The design is available on a range of products.